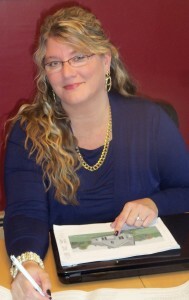 Teresa Simpson was born and raised on the Coast of Maine and has been an Architectural Designer since 1988. Her design projects include residential homes and remodels, small commercial projects, construction project management and 3D renderings for clients including home owners, contractors and other architectural firms. She started Midcoast Home Designs as a teenager in High School when she was professionally designing spec homes for her building contractor family members. Having more than twenty six years experience with commercial and residential drafting, design and project management, Teresa has developed an affordable and flexible design process to meet any budget and timeline. Teresa has strong communication and project management skills and is passionate about developing new projects with clients using their ideas and her own. She has been complimented from previous clients for having a unique ability to envision a project from their verbal ideas and to give design and construction expertise on the spot. She has also been recognized for meeting strict budgets and timelines. Currently she is working on several projects in Maine, New Jersey and Florida. Midcoast Home Designs’ Philosophy of Home Design? Your home should reflect your tastes and fit the needs of your lifestyle. In other words, your home should be designed in your image and lifestyle. Sometimes we think of ourselves as being “home design therapists” because we do so much more than design your dream home. Considering building a new home is one of the largest investments you will make. What sets Midcoast Home Designs apart from other design firms? There are many excellent architectural designers in Maine, but there are four things that make us stand out. 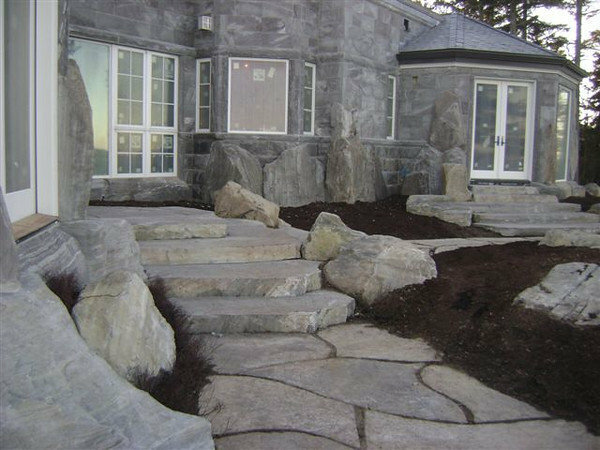 Midcoast Home Designs has been providing professional architectural design since 1988. 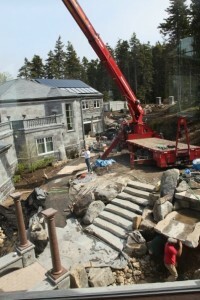 We’ve got the experience it takes to move projects forward affordably and efficiently. Our experience provides you with the knowledge for the entire design & build process. We can inform you of current costs of materials and construction labor and the order in which they need to be made. We bring structure and process to a complicated endeavor. We have built many strong relationships with professionals we can trust, including contractors, builders, excavating contractors, engineers, cabinet makers, electricians, plumbing and heating contractors, and interior and lighting designers. We attend many construction shows, conferences and certification seminars to keep up with the ever-changing knowledge of materials and costs and codes. Unlike many practicing architects and residential designers, we belong to many national organizations to keep up with all certifications, building codes and trends. Not to mention several of our projects have recently been in national design magazines (Maine Home & Design August 2012 & Down East July 2013).